After more than half a century as one of America's most iconic franchise systems, AAMCO continues to drive towards a bright future. Led by an executive team that is entirely focused on improving the business model for its growing network of franchisees, the AAMCO of today is a forward-looking, tech-savvy powerhouse that is rapidly expanding across the country. time-tested business model. 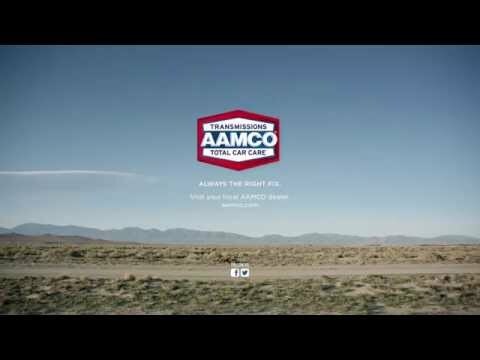 This dedication makes AAMCO franchises easier to run and easier to scale than ever before.